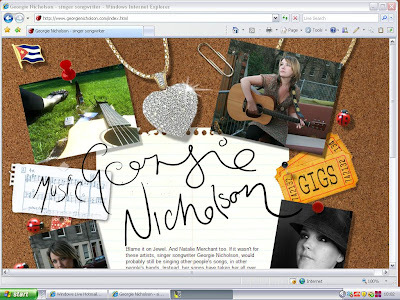 I've recently finished building a website for the singer/songwriter Georgie Nicholson. She's playing tonight at The Voodoo Rooms in Edinburgh. Come along if you're around, it's going to be awesome.